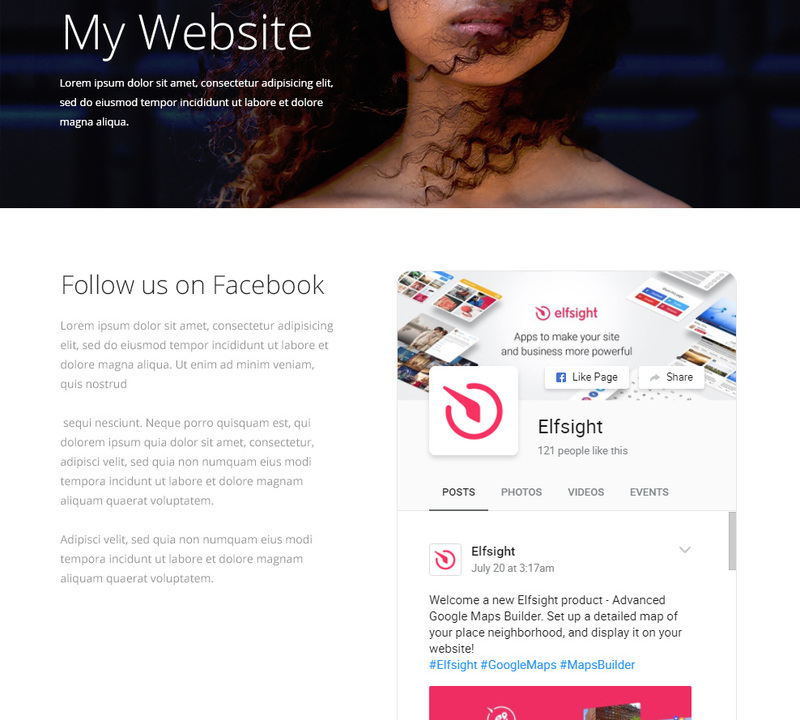 Advertise your content and build up your service’s prospective clients loyalty with the best Facebook widget from Elfsight. The plugin is completely compatible with any screen formats, and the flexible style parameters let it to fit in you’re your platform’s layout in a perfect way. Add any kind of Facebook content: profile, feed, videos, pictures, events. 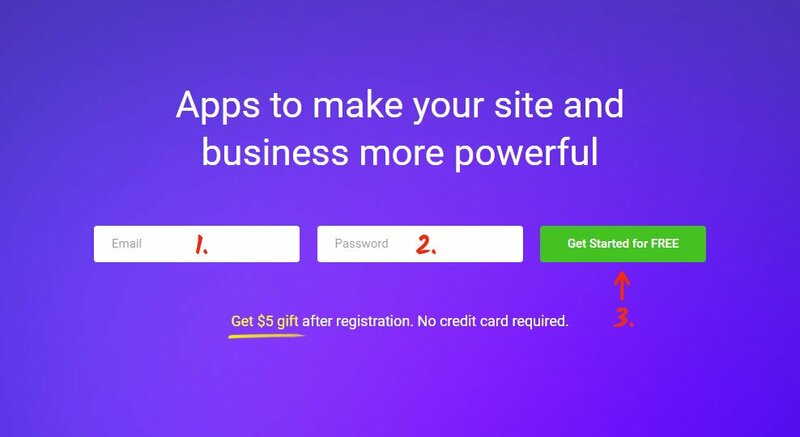 Create an effective web-platform, using high quality tools to draw your visitors, и take conversion to a incredible step. Let’s analyze the Facebook plugin’s integration and customization stage by stage. Create your unique Elfsight Apps account or login to your account. Press on Facebook Feed in the list of module. Choose the module’s settings and appearance. Set a plan, you’re granted four payment variants: from a free one to the professional one. Acquire the module’s script to paste to your own website. Enter your account login and password to go to editing. 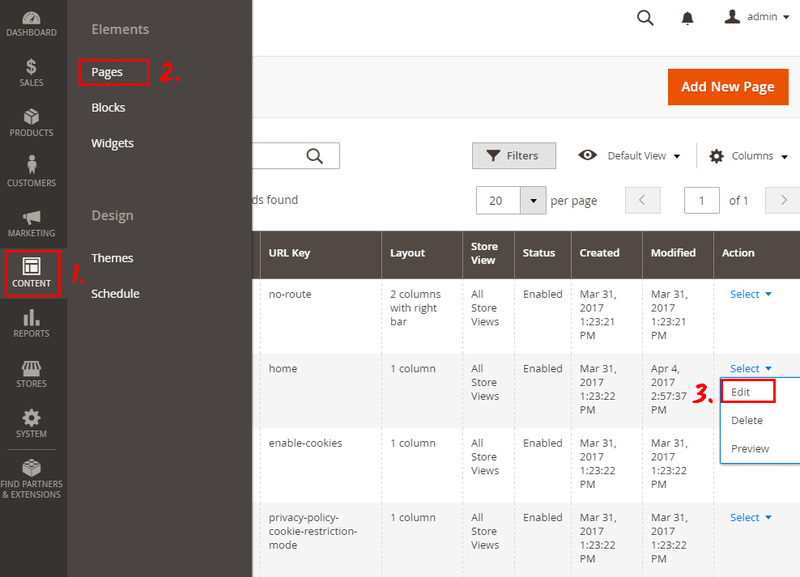 Go to Content tab in the left-hand menu, select Page and click on Edit link. 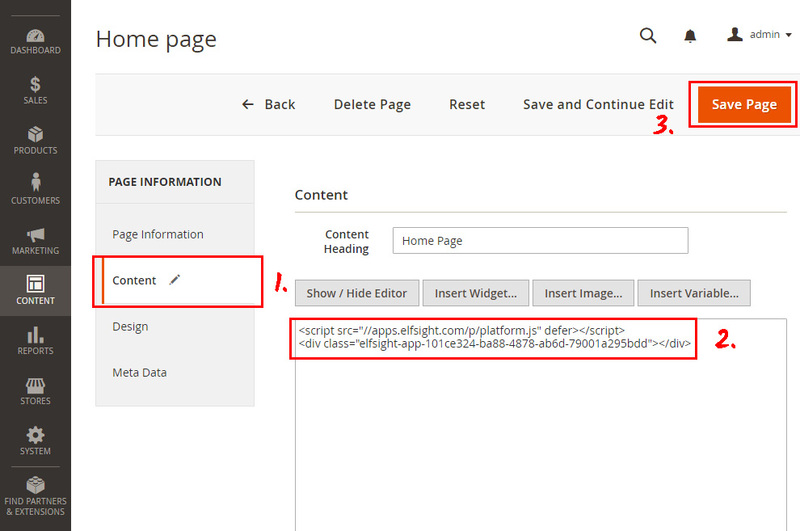 Insert the script you’ve got after configuring the Facebook module at Elfsight Apps to the content field and save the changes. 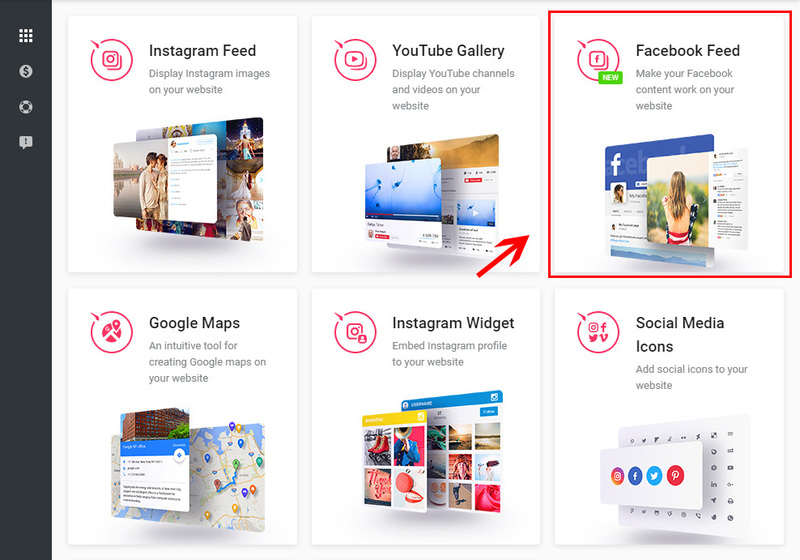 Facebook Feed has been successfully installed to your website! 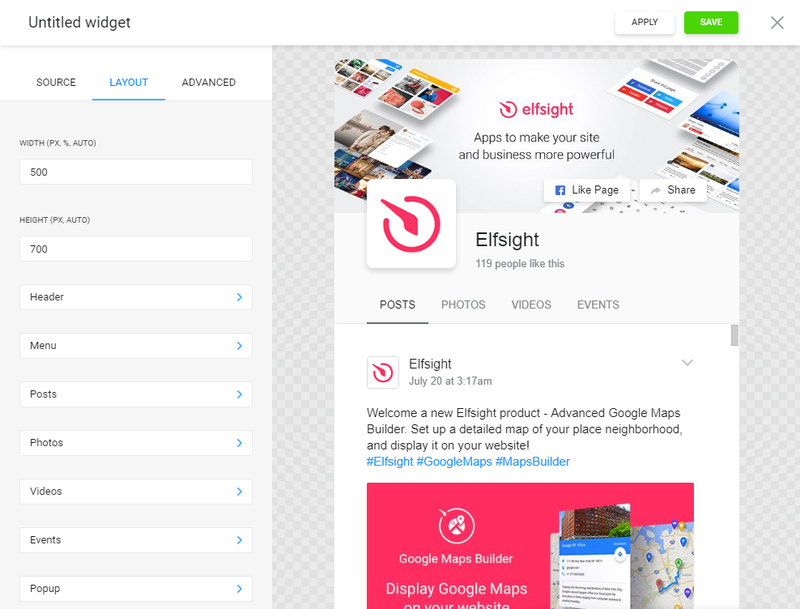 You can adjust the product’s configuration or the used Facebook page in your account at Elfsight Apps. 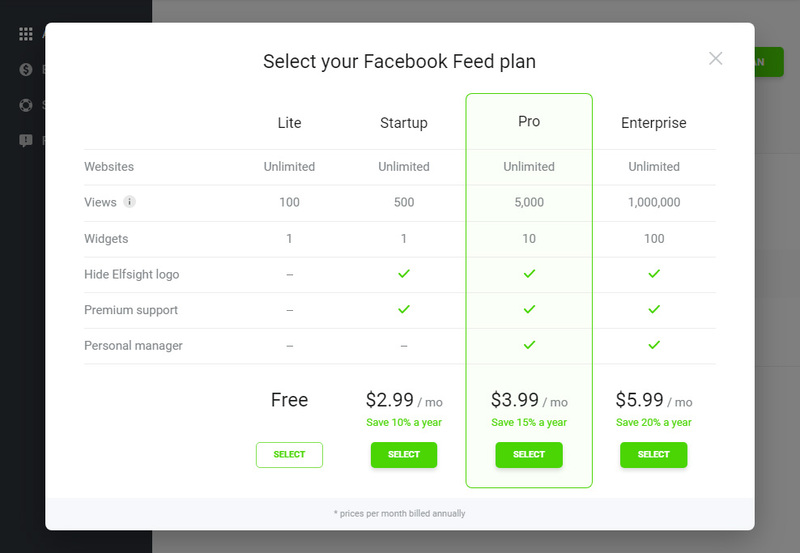 After you implement the modifications, they will be automatically installed at your Facebook plugin. 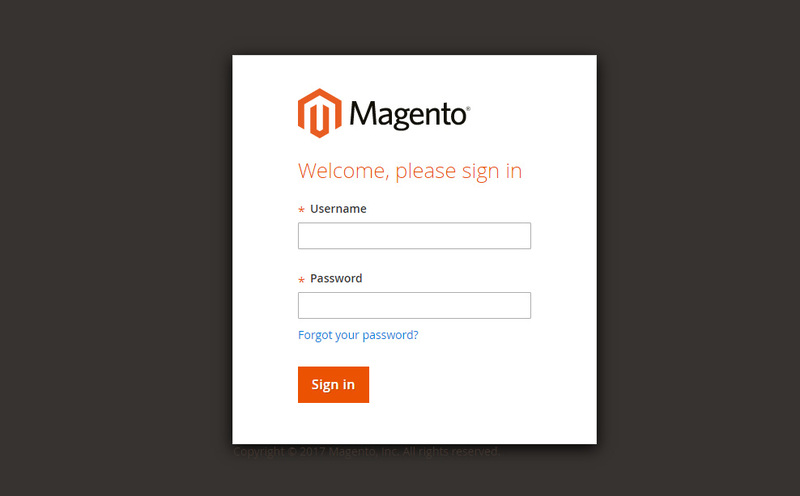 More information on our Magento Facebook extension page. A resource created to allow the existing web-resources made with numerous content management systems to be used in a more productive manner. Check out the Magento Facebook Feed for free! Test all the plugin features for website immediately.